Triage patients over the phone or in person if they present to the health center, perform a thorough assessment, make a plan in collaboration with the patient, provide education related to the presenting symptoms and potential cause(s), suggest supportive homecare or referral to appropriate medical setting, and recommend appropriate follow-up. Serve as clinical resource for health center staff by answering clinical questions and addressing patient care concerns. Perform cross-site clinical duties as assigned including medication refills, monitoring and tracking labs and other orders, and performing outreach and care coordination/management for patients with higher level medical needs. 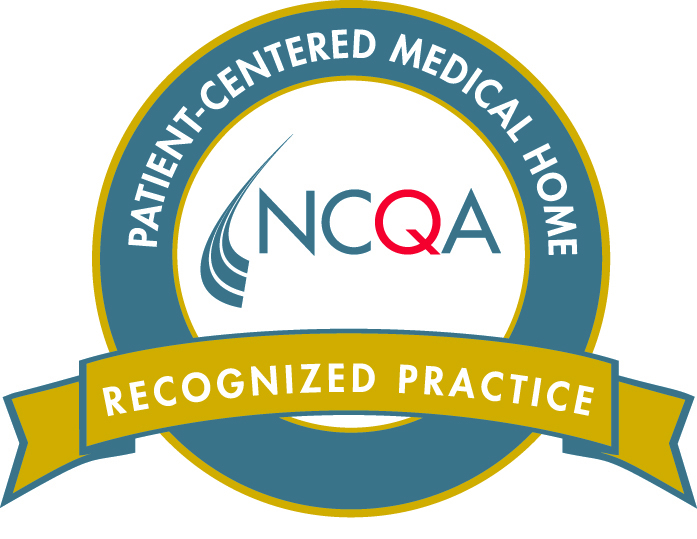 Ensure safe and high quality patient care through participation in quality improvement initiatives. Participate on committees or attend meetings related to these initiatives as assigned. Participate in population health management activities such as previsit planning, registry management, care transformation projects, and periodic outreach to specific populations for health promotion and disease prevention interventions. Participate on committees or attend meetings related to these interventions as assigned. Complete administrative tasks as necessary, including medical forms for patients, medication refills, calls to other medical facilities and pharmacies, requesting patient information from other agencies, and entering patient information into the medical record. Schedule patients as necessary to ensure timely access to care and maximize clinician time. Communicate with clinicians and medical assistants so they can plan appropriately for patient visits. Complete EMR documentation in compliance with policies and in a timely manner (e.g. progress notes, incident reports, client track, letters, etc.). Maintain and monitor other required health center documentation such as patient logs, quality control logs, or vaccine temperature logs. Participate in interdisciplinary team meetings and daily patient huddles. Play a consistent and active role in identifying health center inefficiencies and finding collaborative solutions to the problems. Collaborate with care team to establish, implement, reinforce, monitor, and evaluate patient-centered care plans for assigned patient population(s). Coordinate care plan and complete tasks as necessary to complete wellness goals, using principles of relationship-centered, trauma-informed care. Regularly evaluate progress toward goals and revise wellness plan as member of interdisciplinary team with input from patient, family and care team. Manage registries, inpatient census lists, or other reports to identify patients in assigned population, and triage patients to appropriate level of care or enroll in special programs based on agency initiatives, protocols, or contracts. Perform transition of care follow-up for assigned population, including thorough medication reconciliation and assisting with scheduling follow-up appointments within the appropriate timeframe. Document findings in the EMR per policy. Provide education to patient per care needs assessed, including medications, health conditions, self-management/care, lifestyle coaching, community resources, and shared decision-making. Use appropriate education strategies and methods according to patients’ expressed stage of change. Conduct patient visits/outreach in the home or other community settings as needed, or via telephone. Act as a liaison between hospitals, primary care providers, specialists, community resources and managed care/insurance plans on behalf of assigned patient population(s) to ensure patient-centered coordination of care. Current RN licensure in the State of Pennsylvania. BSN preferred. 3 years’ experience providing clinical services; experience in community/outpatient setting preferred. Triage experience required. Ability to work collaboratively in a team and manage multiple priorities, utilize effective time management skills, and exercise sound administrative and clinical judgment. Requires the ability to travel to multiple office locations; valid driver’s license and automobile that is insured.